Guy has over two decades of experience of research and consulting on the environmental impacts of transport. 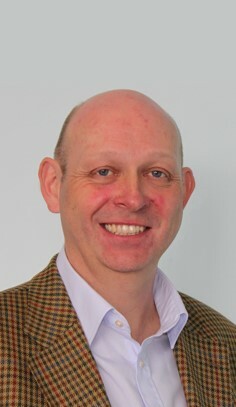 He has worked in consultancy and academia including roles as the head of the Centre for Energy and the Environment at the University of Exeter, a Director of his own consultancy company (Sustainable Transport Solutions Ltd), and running the Bristol office of Transport and Travel Research Ltd. Guy has worked for a wide range of clients in the UK and internationally. Guy has worked for a wide range of clients in both the public and private sector including UK Government departments, the European Commission, Heathrow Airport Ltd, and a wide range of local authorities. His experience covers national and international studies on transport technology and emissions, in relation to air quality and climate change policies. He played a leading role in the development of Low Emissions Zones in the UK having worked on both the London and Oxford LEZ’s, has supported the development of transport emission reduction strategies for many UK local authorities and provided expert input for the development a 'Heavy Duty Vehicle Emission Strategy for Abu Dhabi.